Designed by Jaybo, an innovative Wismec Reuleaux RX2 20700 mod supports both dual 18650 and 20700 batteries. 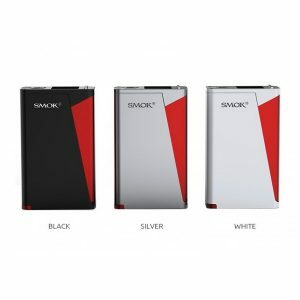 Getting power from these batteries, it can produce outstanding 200W of power. Designed by Jaybo, an innovative Wismec Reuleaux RX2 20700 mod supports both dual 18650 and 20700 batteries. 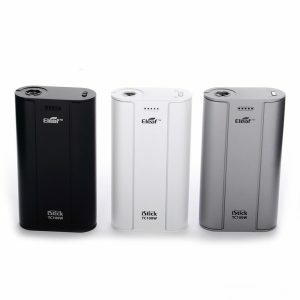 Getting power from these batteries, it can produce outstanding 200W of power. The push-pull back cover design makes battery exchanging very simple. 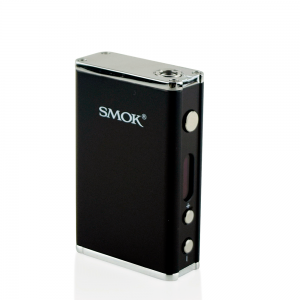 As well, this powerful box mod features a large OLED screen. A 1.3-inch display shows all the data in a very clear way to ensure easy reading. At the same time, this powerful mod has a very attractive modern appearance. You can get it in 3 color finishes. Black, brown or green. 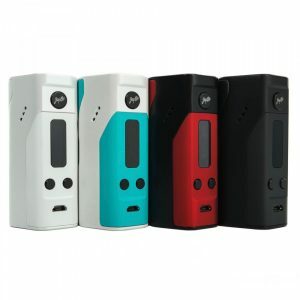 Overall, 2A fast charging, dual circuit protection, upgradeable firmware with timeout settings, all these features together with high power capabilities and an easy-to-go interface of the OLED screen will make you feel crazy about the Reuleaux RX2 20700 mod. You just can’t pass by such a delightful offer from Wismec!